from the great opening last night. - the show is on until june 3rd at Puls Contemporary Ceramics. streetview into the gallery - Irina Razumovskaya explaining about her beautiful work. 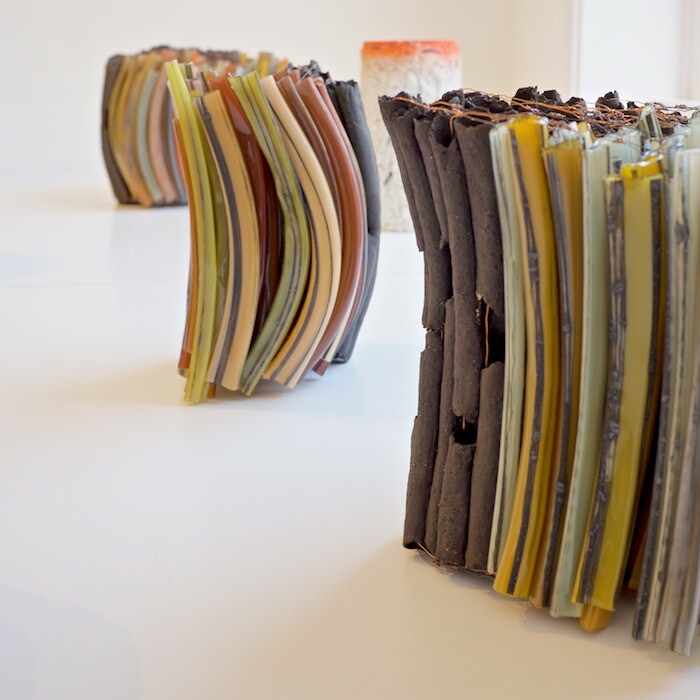 here is a sneak peak from the exhibition at Puls Contemporary Ceramics..
opening tomorrow at 5 pm. - will open this saturday at sophienholm. my work is one out of 57 works selected for the exhibition - Young Glass - at Glassmuseum Ebeltoft opening on june 10th 2017.
read more about the exhibition here - glasmuseum ebeltoft - the exhibition will also travel to the glass factory in Sweden and the national glass centre in Sunderland, Uk. new studio and working space. - so happy that i am moving into this new studio at godsbanen in aarhus. a lot of lovely space! - very much needed. - a little bit messy, as settling in..
it is also possible to contact me directly, if one wish for some crooked christmas in the mailbox..
- is open from 10-17.
come by and get tempted by a crooked christmas cookie perhaps? crooked baking tins filled with hot castet glass - sprinkled with iron or copper oxides as icing. they might be a little heavy for ordinary christmas tree branches - yet can be hung outside, and will then take upon new expression as the "icing" will change texture over time. comes in all sorts of christmas kind of cookies - stars, hearts, (one-legged-)gingerbread men, bells, icicles, christmas-trees, moose etc. little crooked christmas ornaments, shaped in hot massive glass - with iron powder. looks good in a window sill, or even better - outside - the iron will then change in texture and rust over time, which i really like. the christmas fair at "grønnegården" - the yard garden at designmuseum denmark - is now open! this coming week-end - the 2nd-4th december - I will be attending the danish craft and design organisation's new christmas fair. it is at "grønnegården" in the garden of designmuseum denmark. i have developed a crooked christmas theme - a crooked take on christmas decorations and glasses - everything is a bit odd, crooked and upside down - come have a look! from the exhibition catalogue - epilogue text by bodil busk laursen. my work - both sides now - has been selected for the triennale exhibition - the international exhibition of glass kanazawa 2016. - and has been awarded a silver prize! shiinoki cultural complex in kanazawa from oct. 19 - oct. 31st 2016. It will then continue to the ishikawa design museum from november until january 2017.
grand opening of the european glass context this weekend. all welcome! exhibiting alongside 31 fellow edinburgh college of art graduates at . 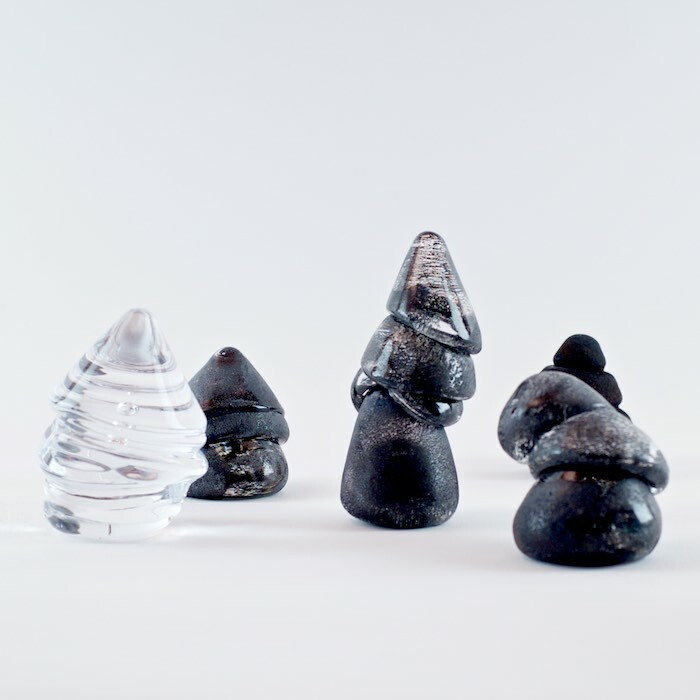 two of my works have been selected for this year european glass context at bornholm, denmark. 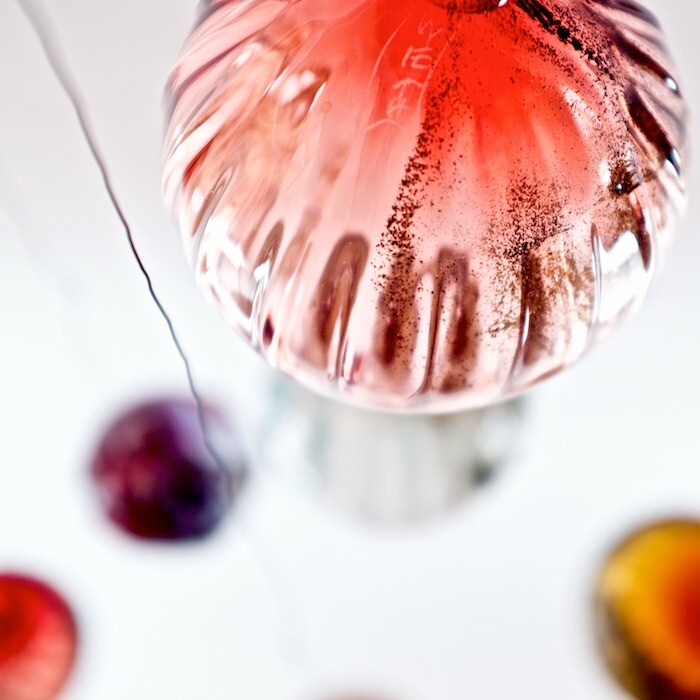 they will be exhibited at grønbechs gaard from september 10th - november 11th 2016.
read more about the european glass context here - a lot exciting things happening during the exhibition period and opening week-end. exhibition at officinet in copenhagen, denmark. - my work will be exhibited along side the other works of the hetsch medal recipients from june 10th - july 17th. vernissage june 10th from 16-18. - All welcome! 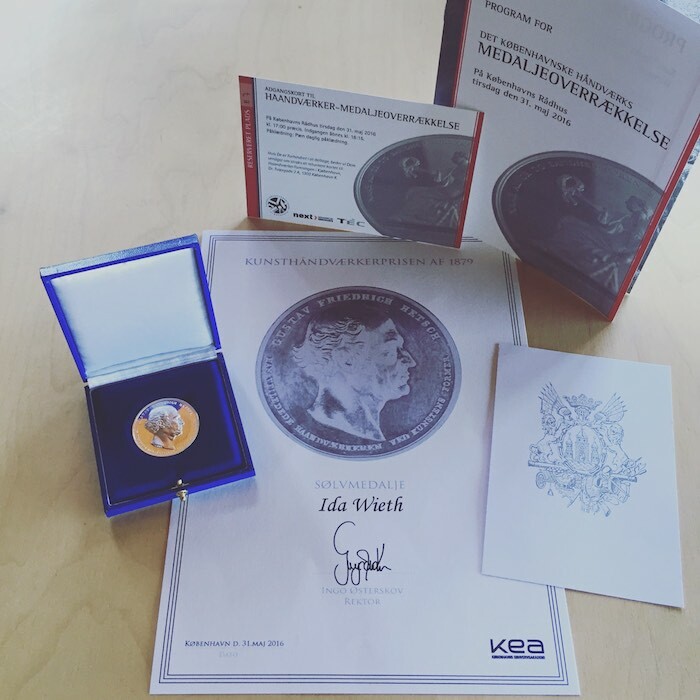 yesterday, I received - kunsthåndværkerprisen af 1879, sølvmedalje - craft prize of 1879, silver medal - at copenhagen city hall. new works of mine will be at this years summer exhibition at hempel glass museum! the exhibition opening is this saturday - the 30th of april from 14-17 - all welcome!